We support people to various appointments. 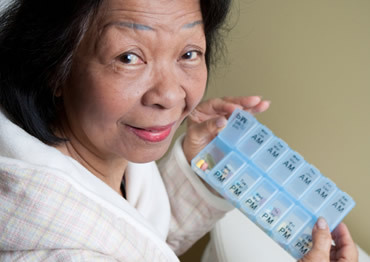 We prompt/monitor medication if required and we give guidance on health and safety issues and how to keep safe. We assist rehabilitation programmes if appropriate. We establish and support employment opportunities.